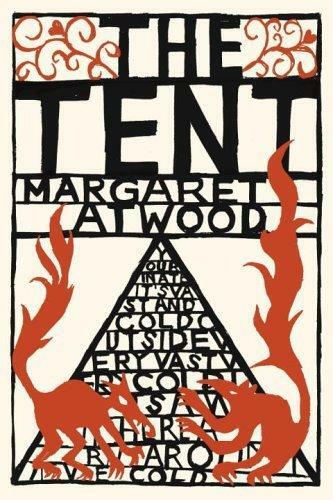 WATCH OUT for Margaret Atwood’s new collection of stories, The Tent (2006), due out from Nan A. Talese on January 10, 2006. Nice to hear from you. What kinds of books do you enjoy reading?